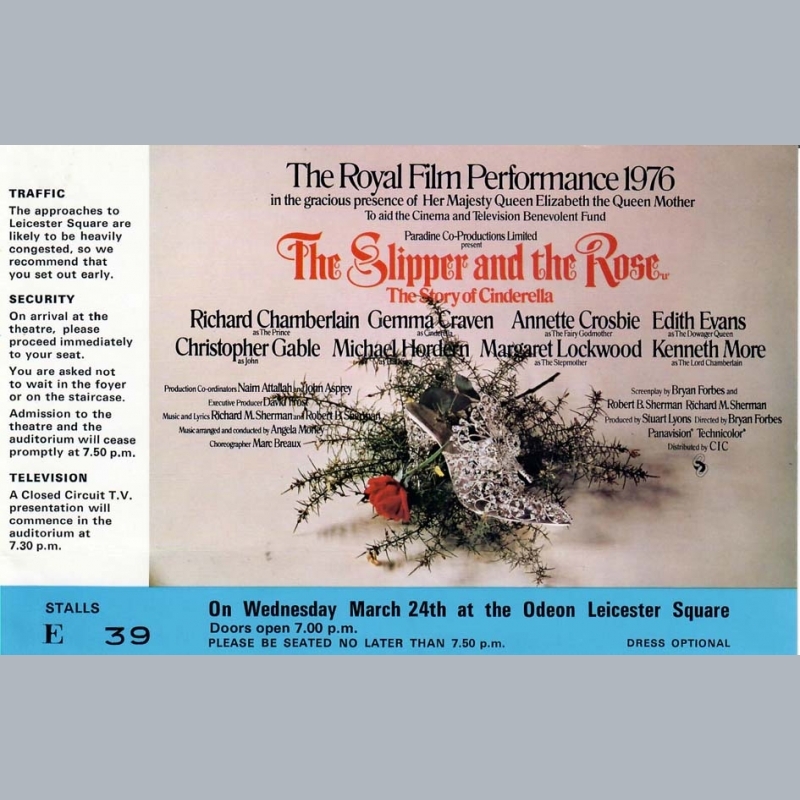 Currently we have no items of The Slipper and The Rose for sale, you are viewing within our archive. 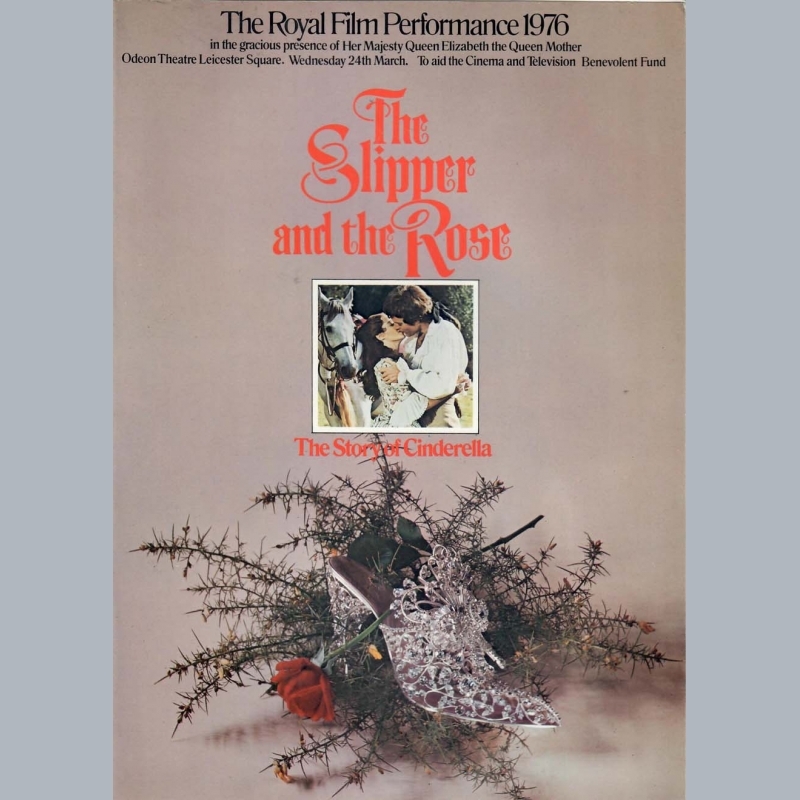 THE SLIPPER AND THE ROSE. 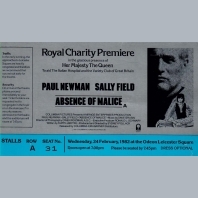 1976 British musical film distributed by the Cinema International Corporation retelling the classic fairy tale of Cinderella. This film was chosen as the Royal Command Performance motion picture selection for 1976. 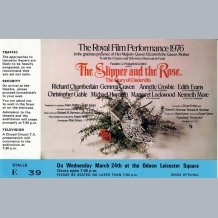 Directed by Bryan Forbes the film starred Gemma Craven (as the heroine) and Richard Chamberlain (as the Prince). The film's Academy Award nominated songs were written by the Sherman Brothers (Richard and Robert). 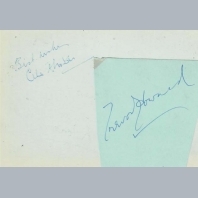 One of a fabulous collection of around 60 World Premiere Programmes for many of the major film releases of the mid 1960s to early 1980s, collected by Joan in London during this period. 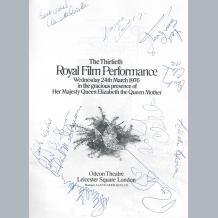 The majority signed by a selection of the stars from each film and rarely including her original entrance tickets for the performances themselves. 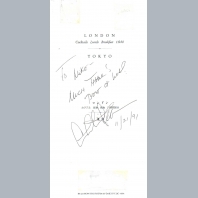 From an important family closely associated with the film industry who were invited to these film premieres. The tickets act as proof of her access to the events / theatres themselves. AFTAL Dealer No13 and UACC RD Memorabilia UK COA. Overall Good. View Images. However a few pages inside have come loose from the spine. We have no videos for The Slipper and The Rose.